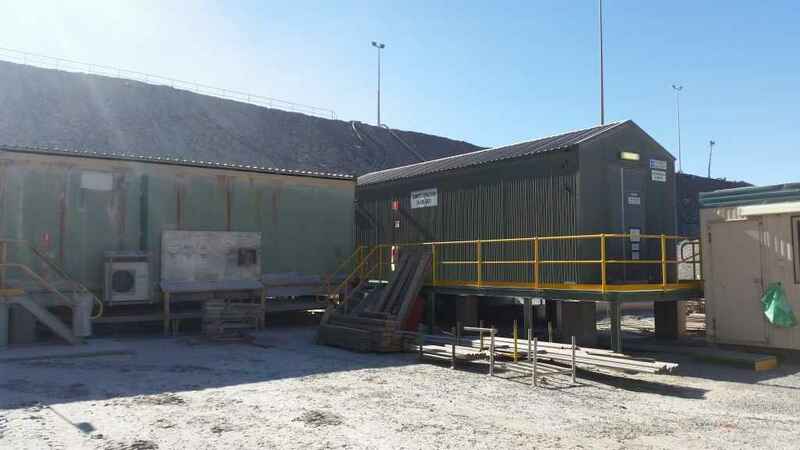 Continuing PME’s 15 year involvement with Sunrise Dam Gold Mine we were asked to provide engineering and design services for the crushing plant power supply upgrade. 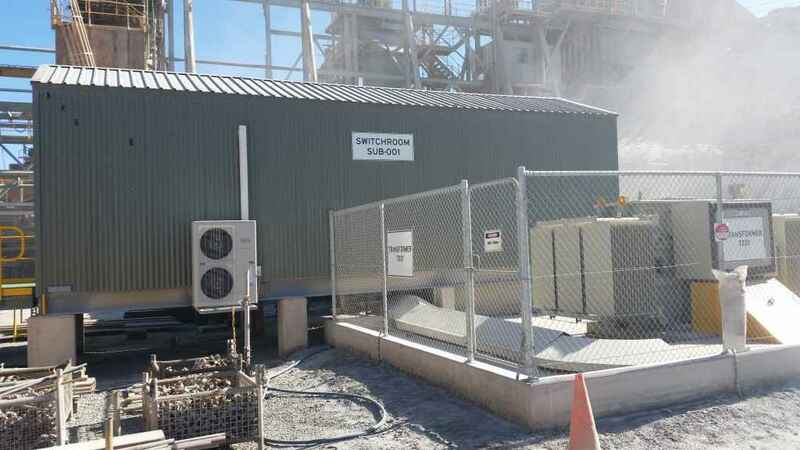 Interruption to the crusher operation was to be minimised. 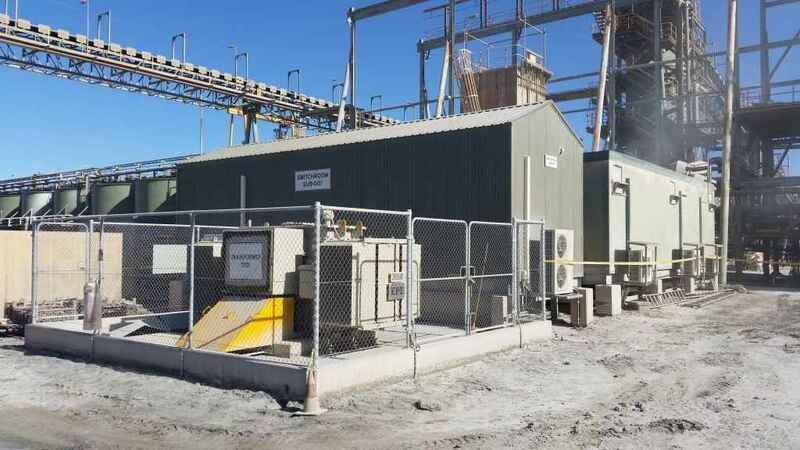 PME provided full electrical and civil design for the upgrade and certification of the design and changes to the required regulatory authority.